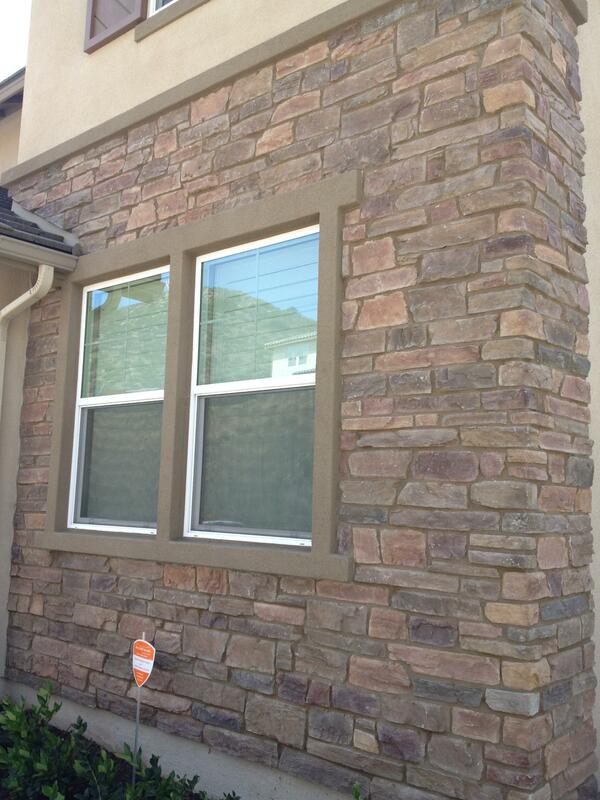 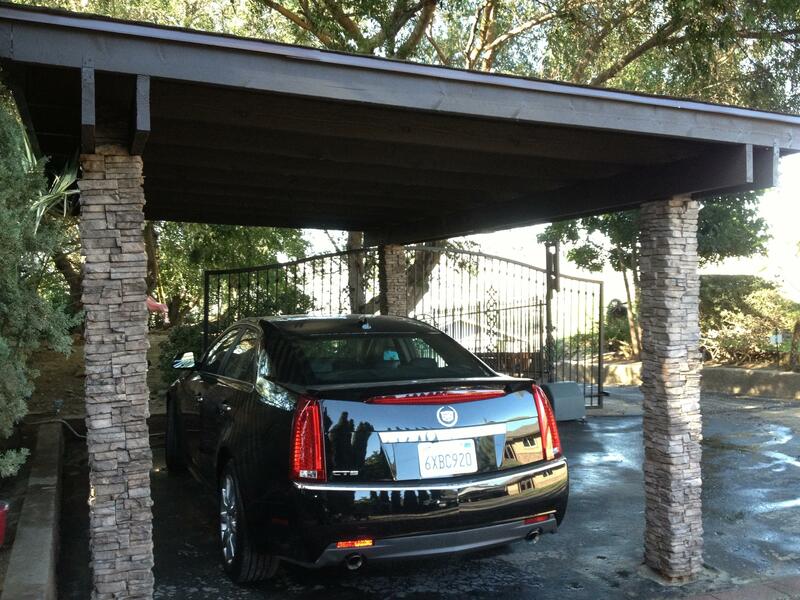 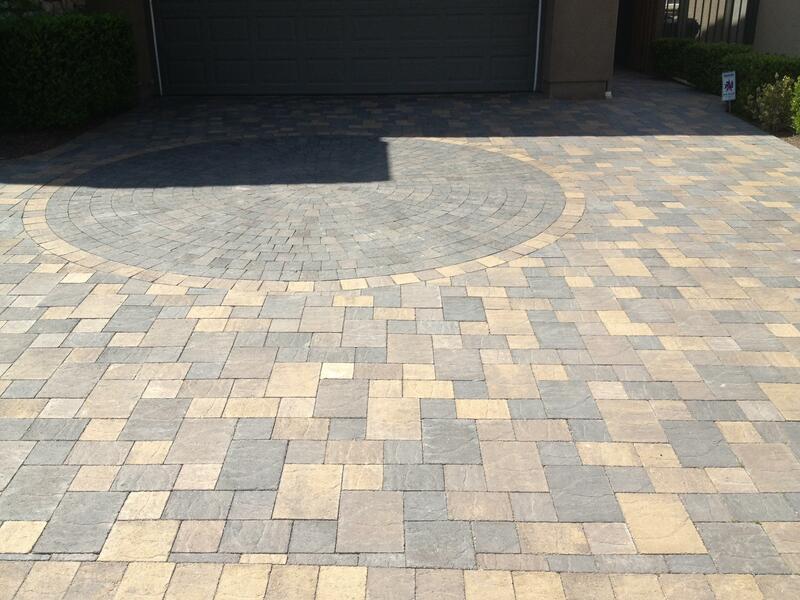 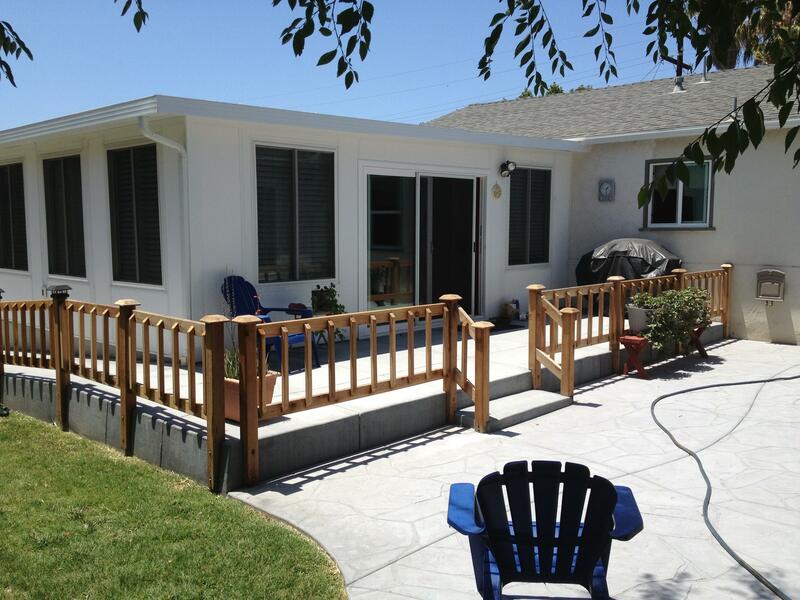 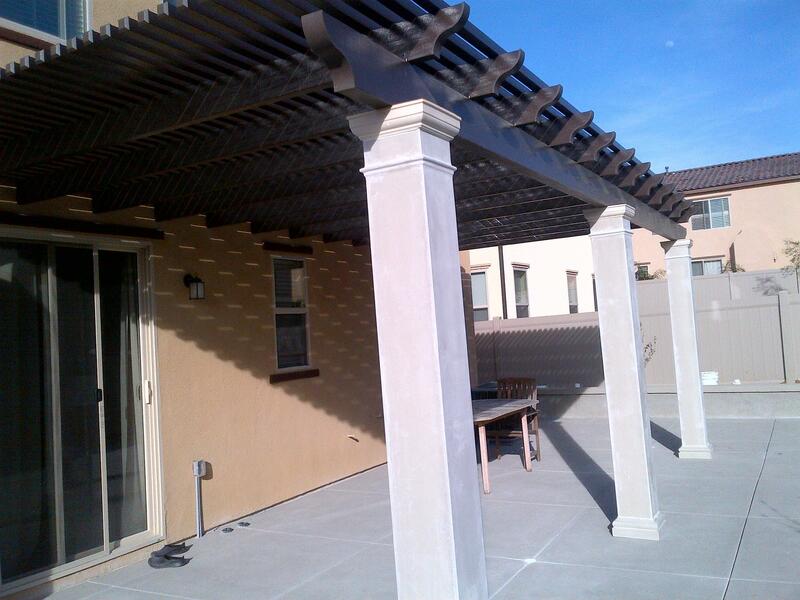 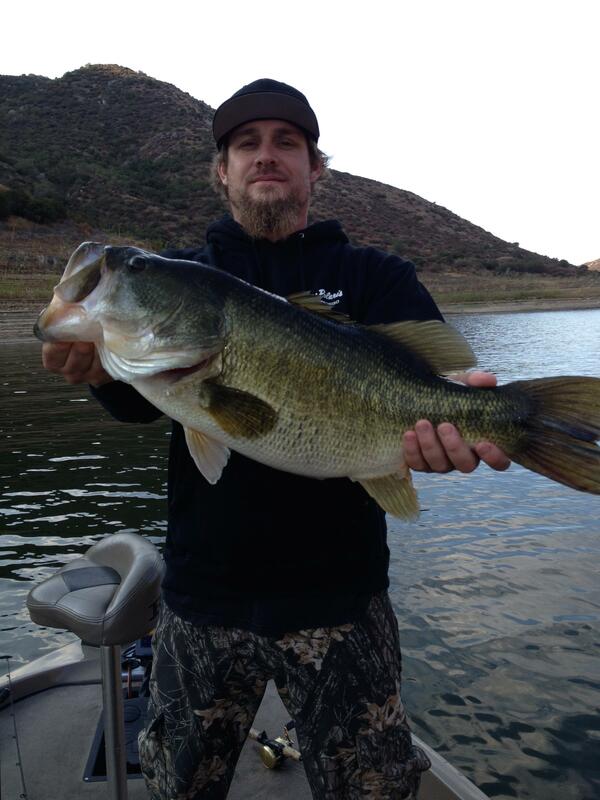 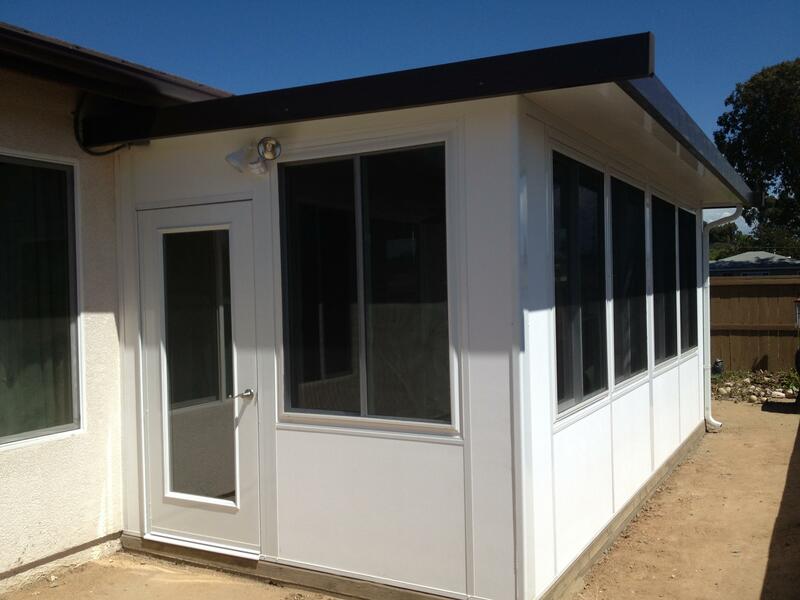 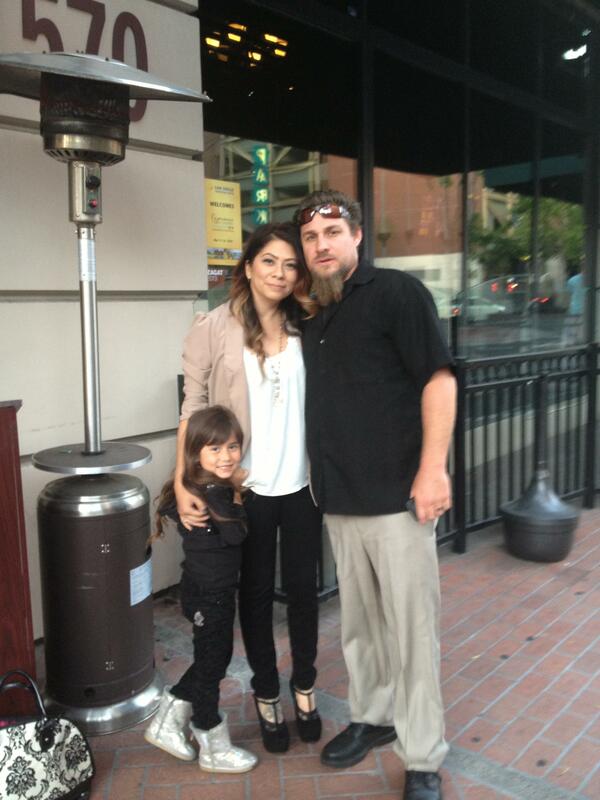 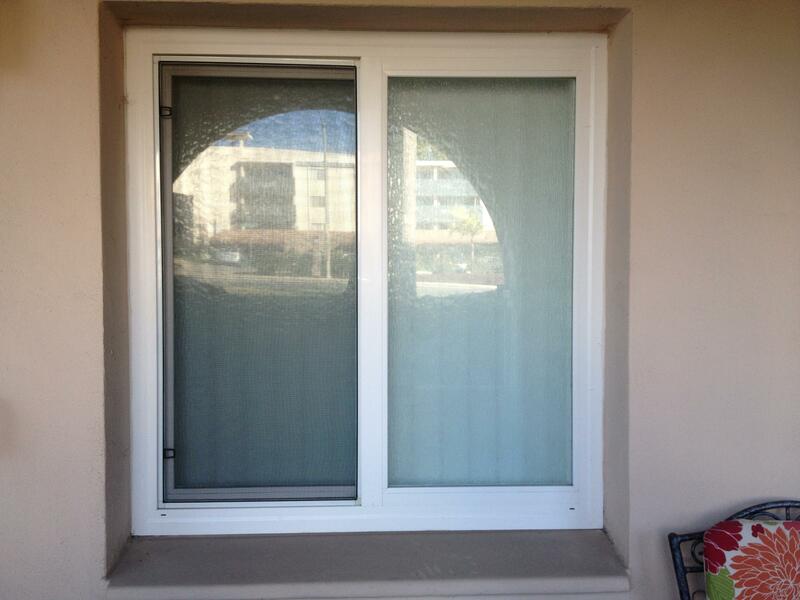 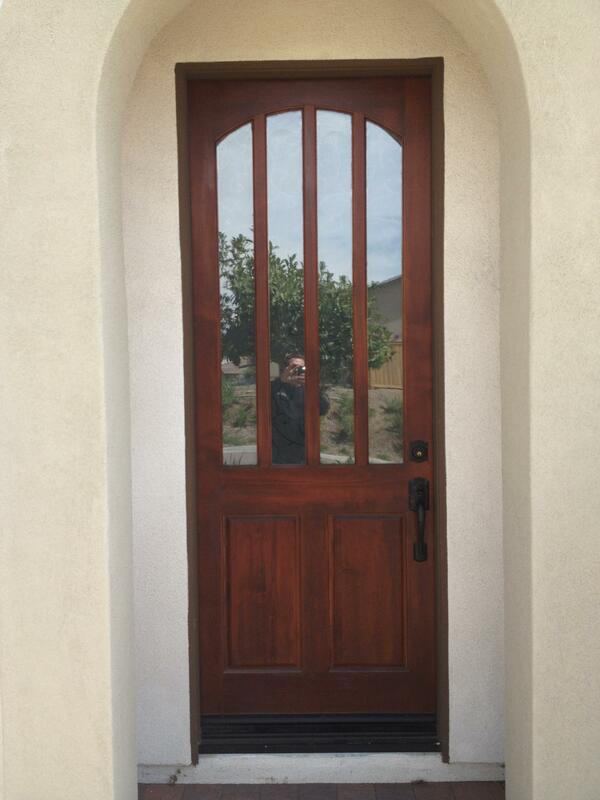 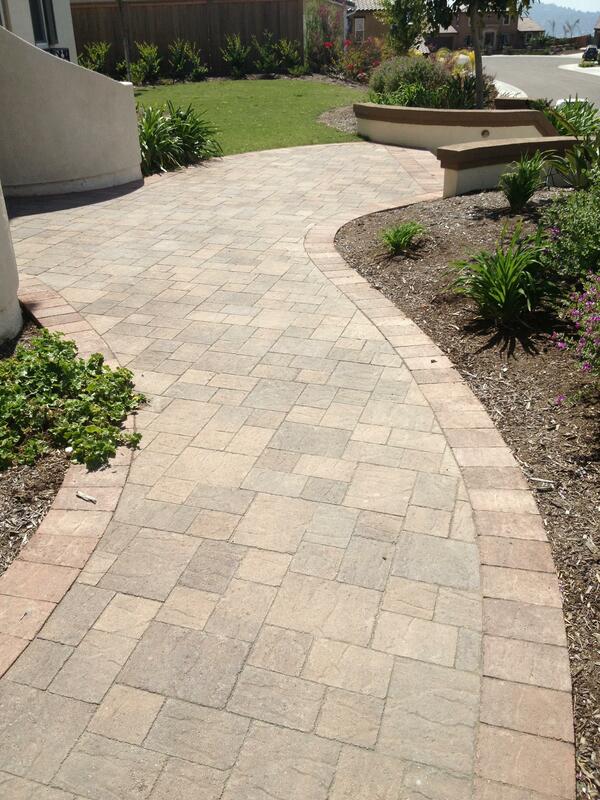 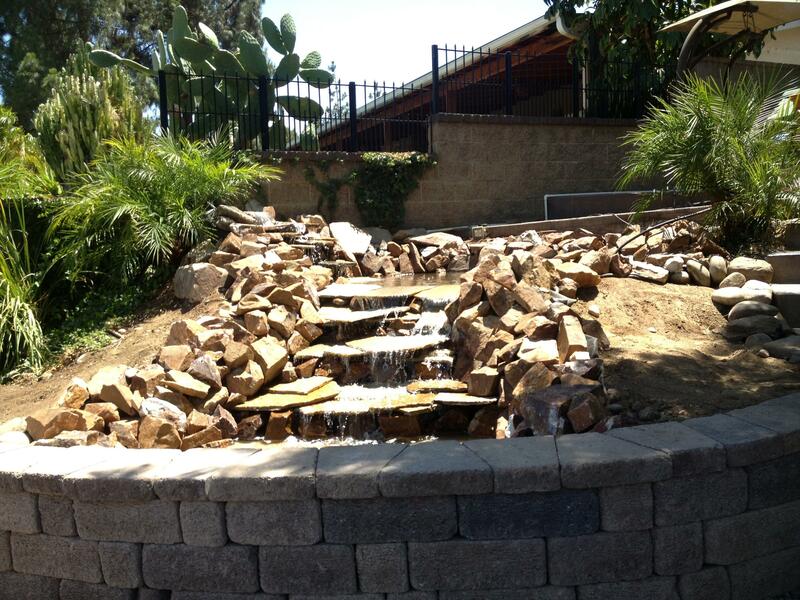 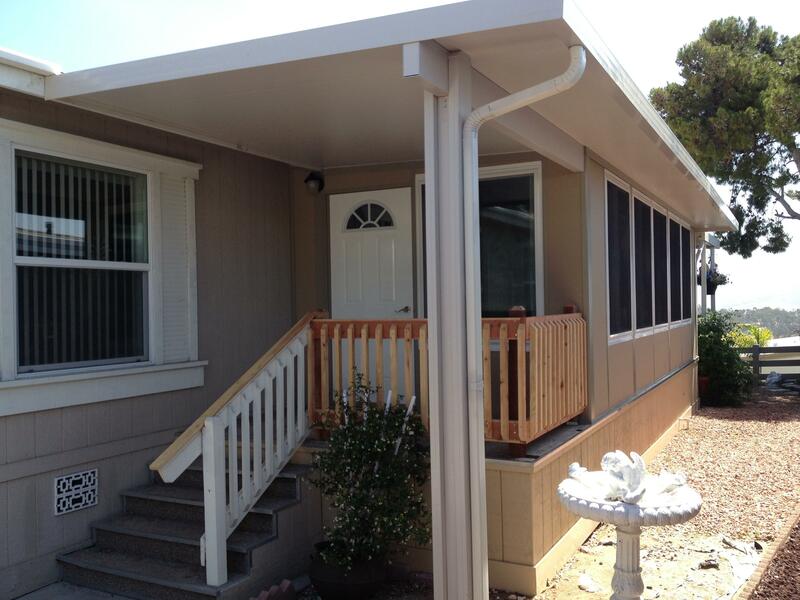 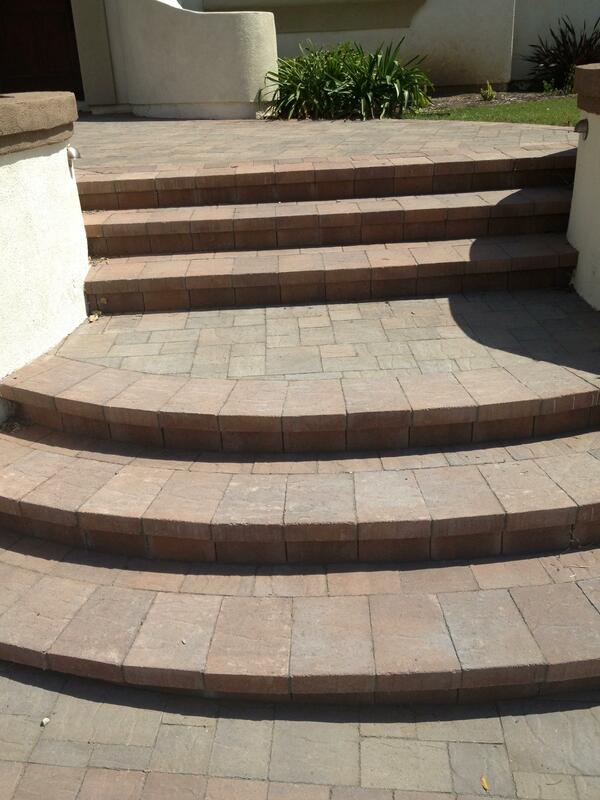 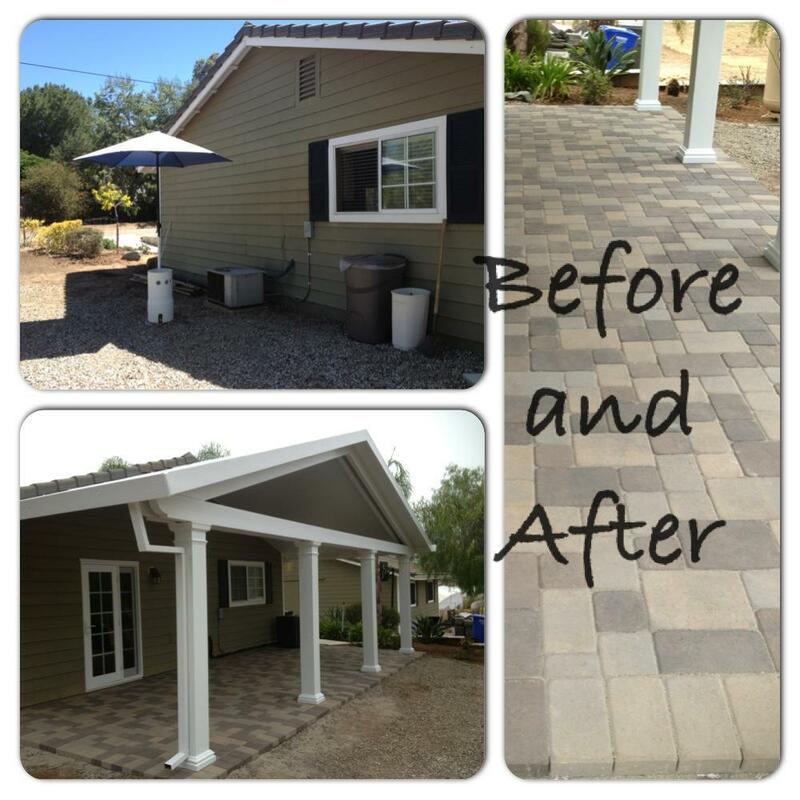 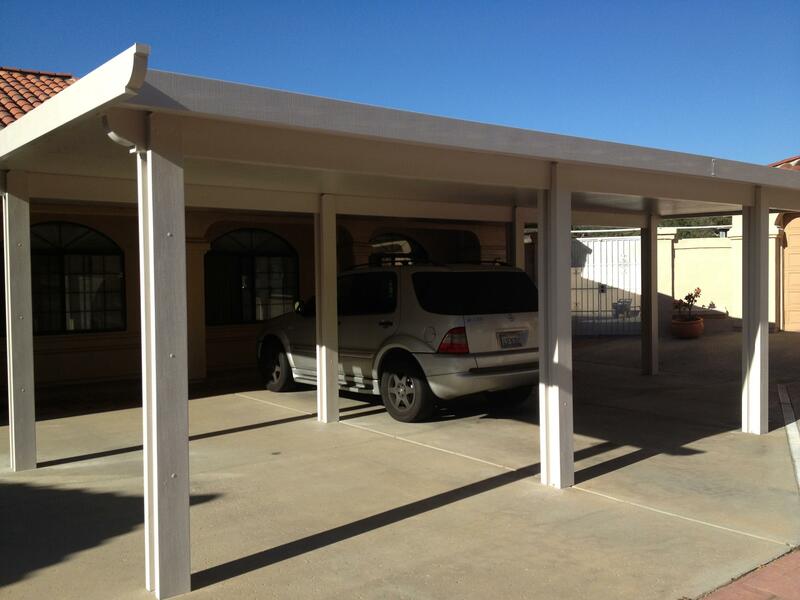 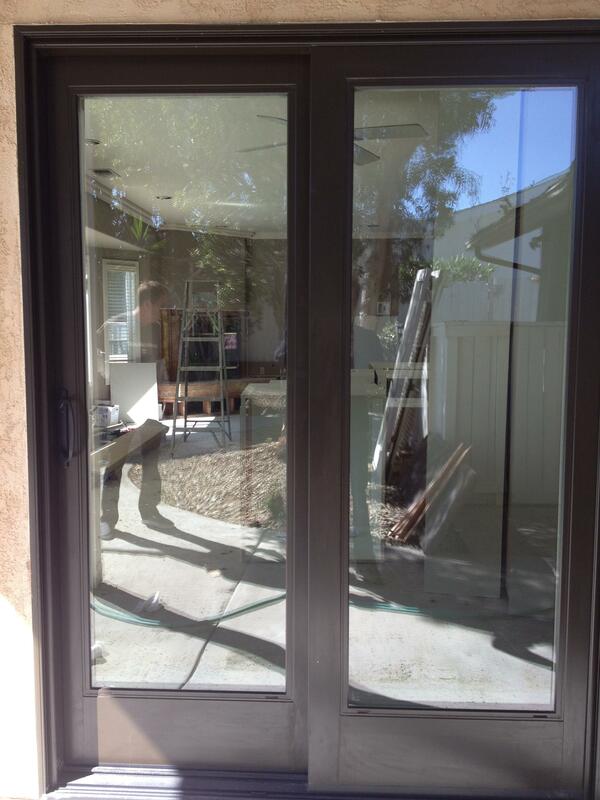 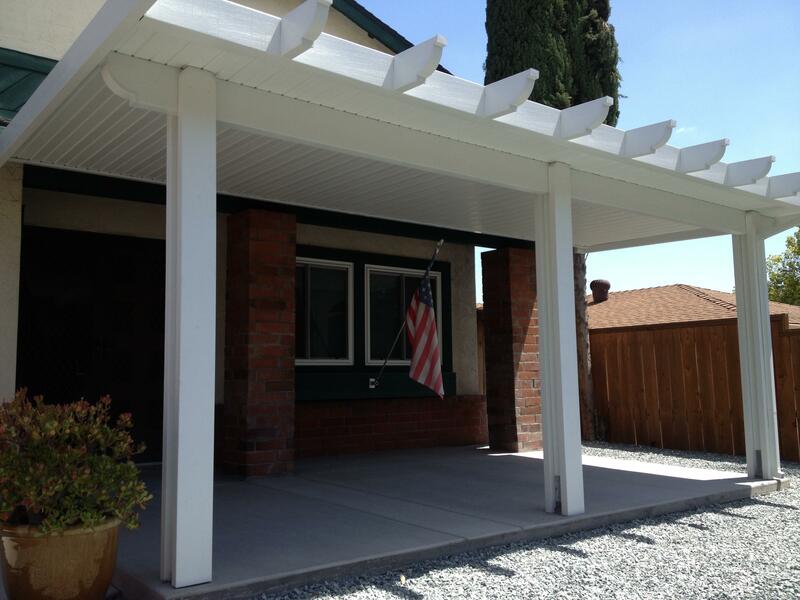 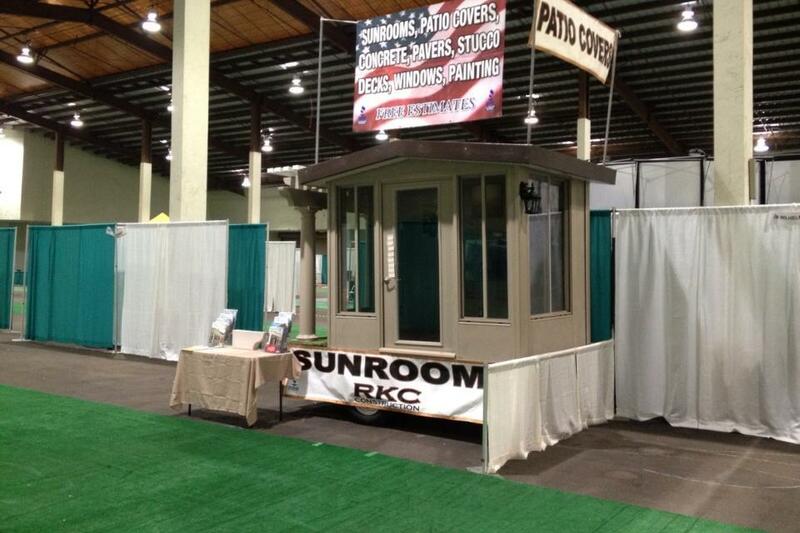 Don't hesitate to call RKC Construction in Santee, CA. 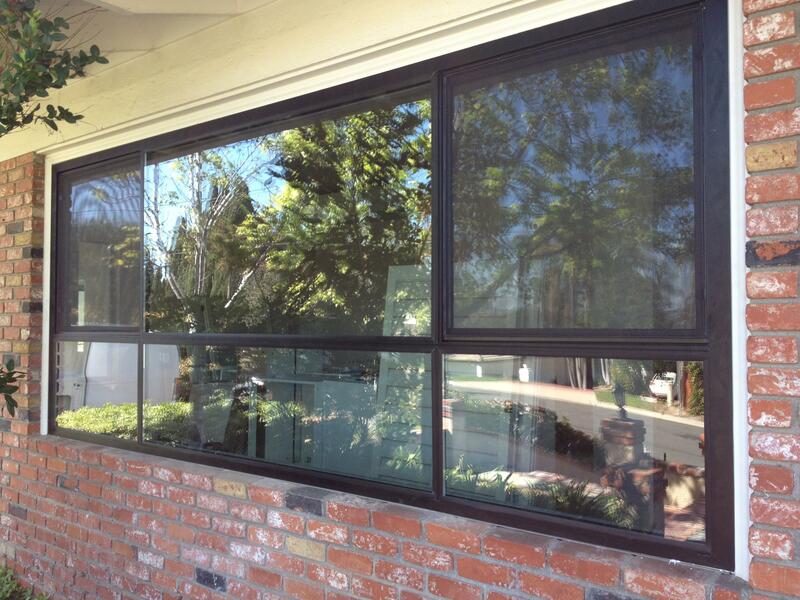 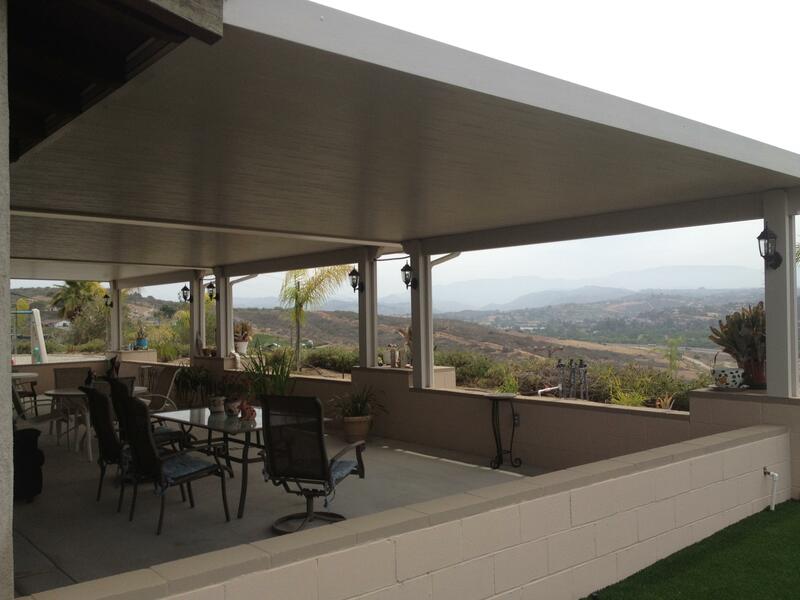 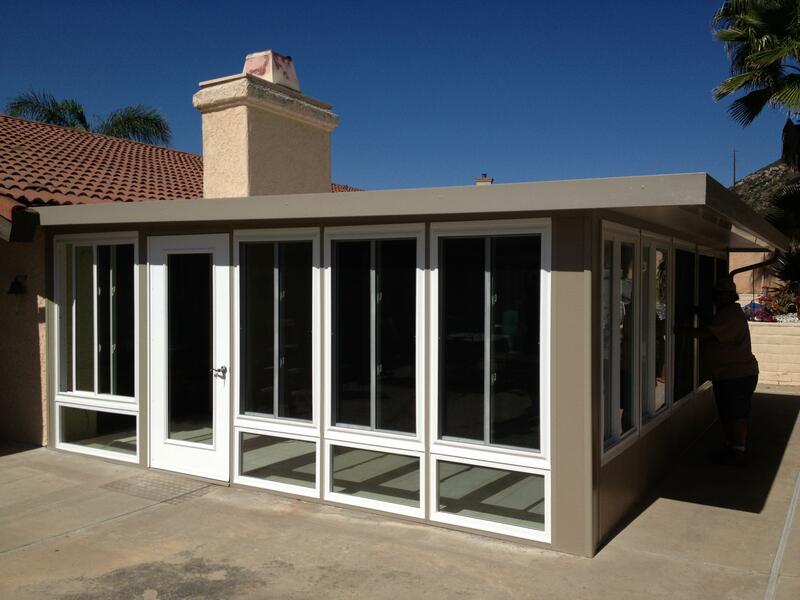 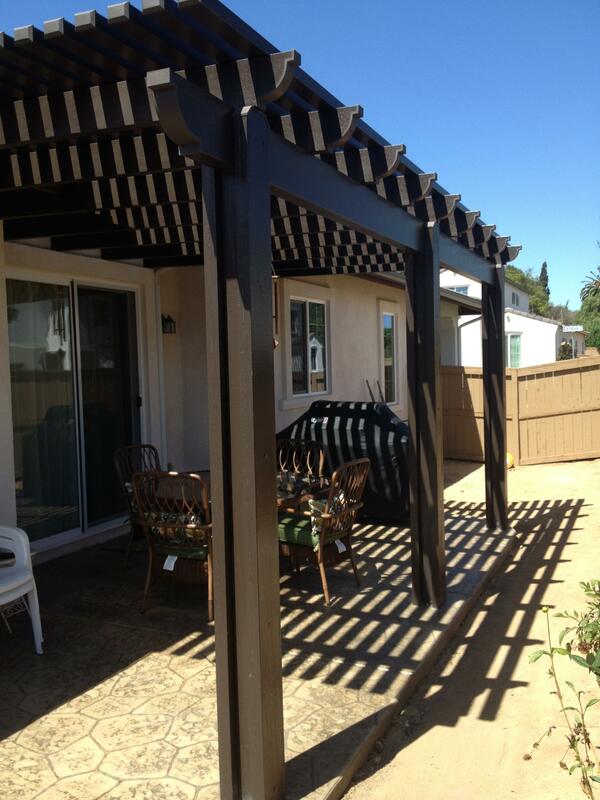 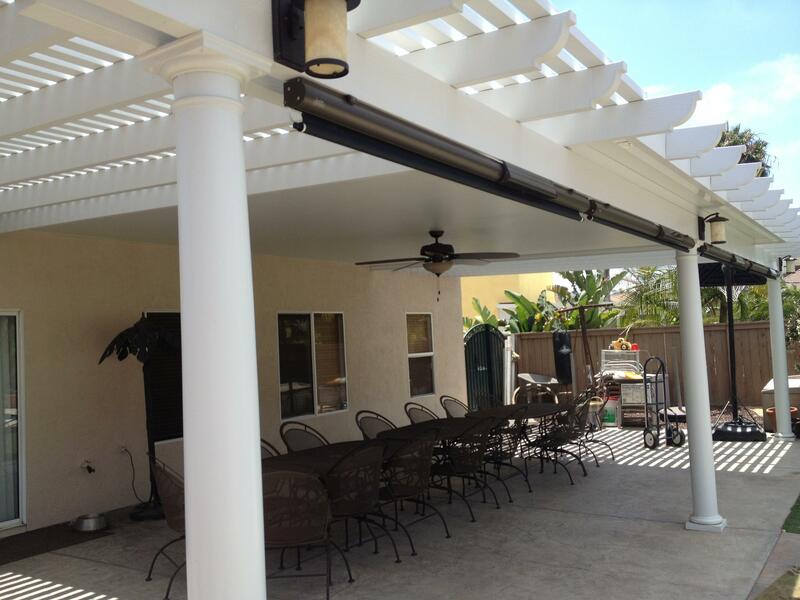 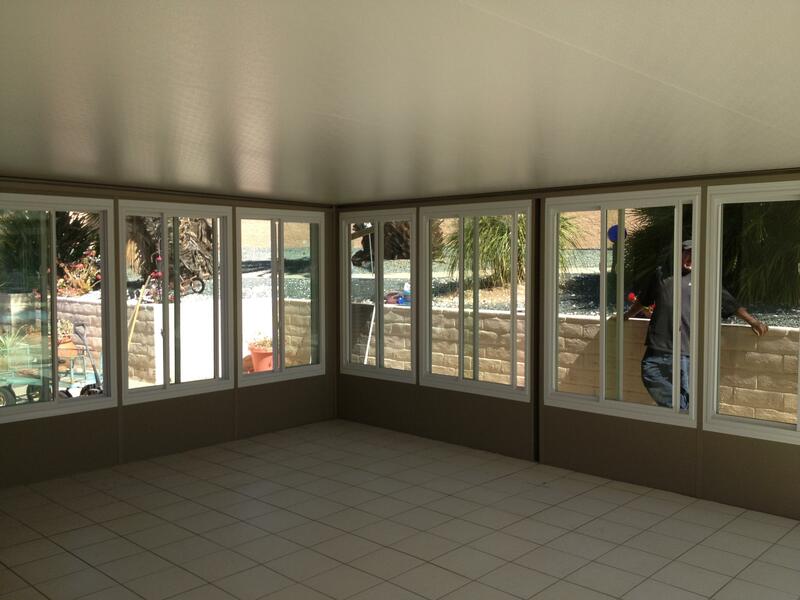 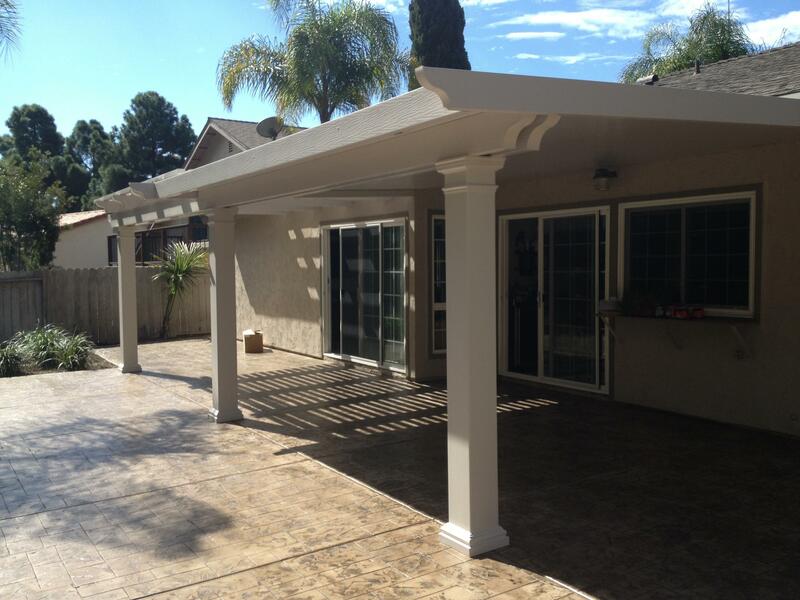 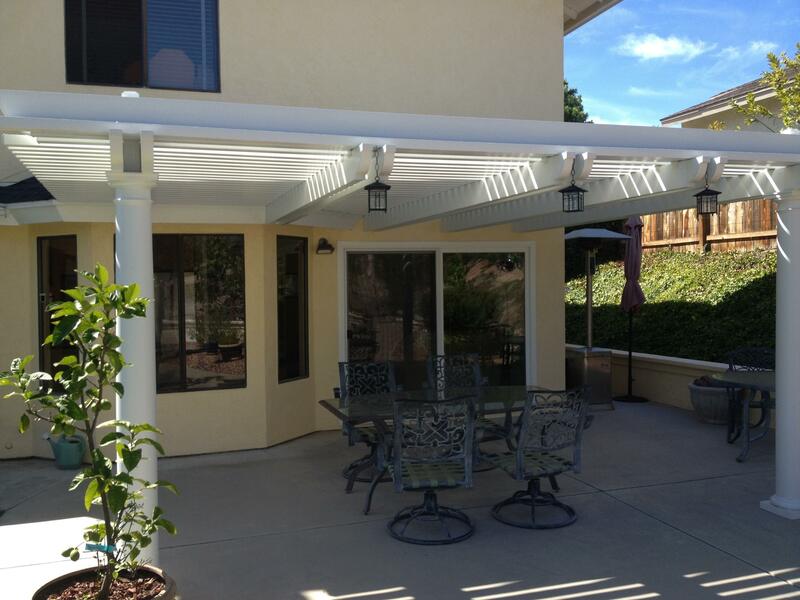 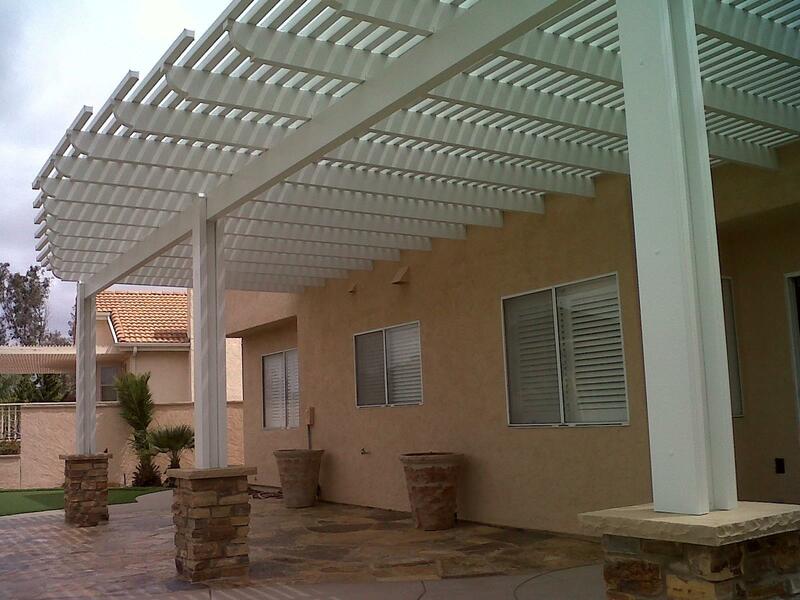 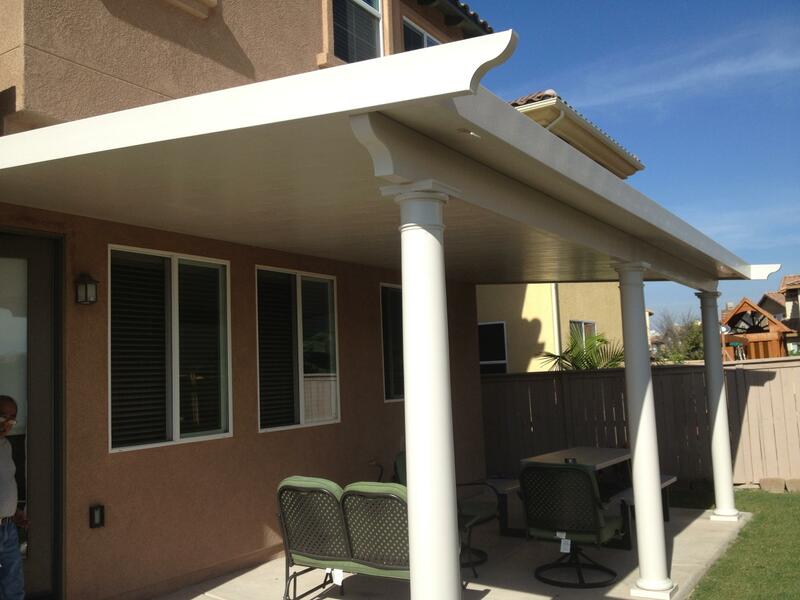 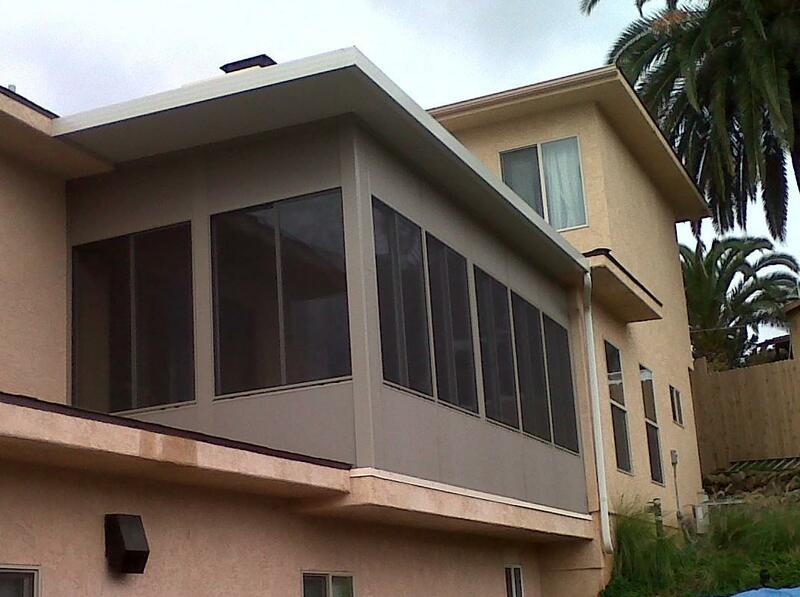 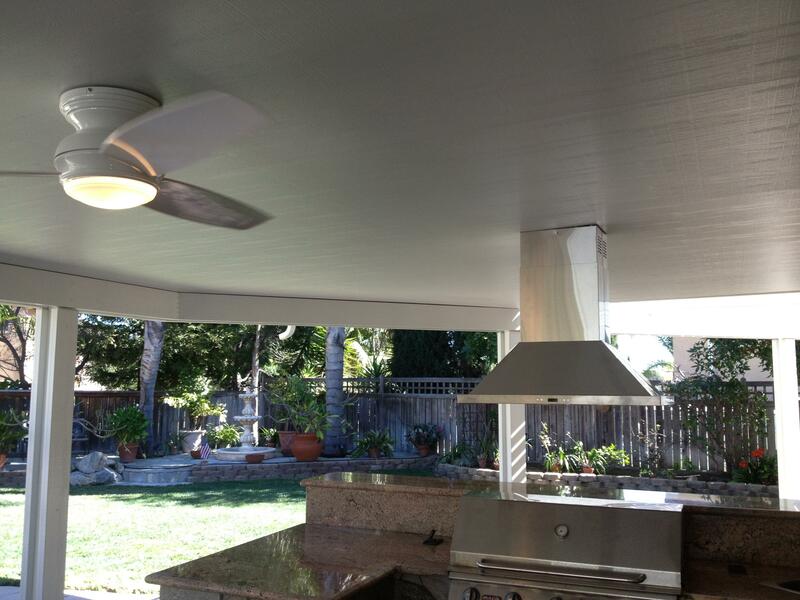 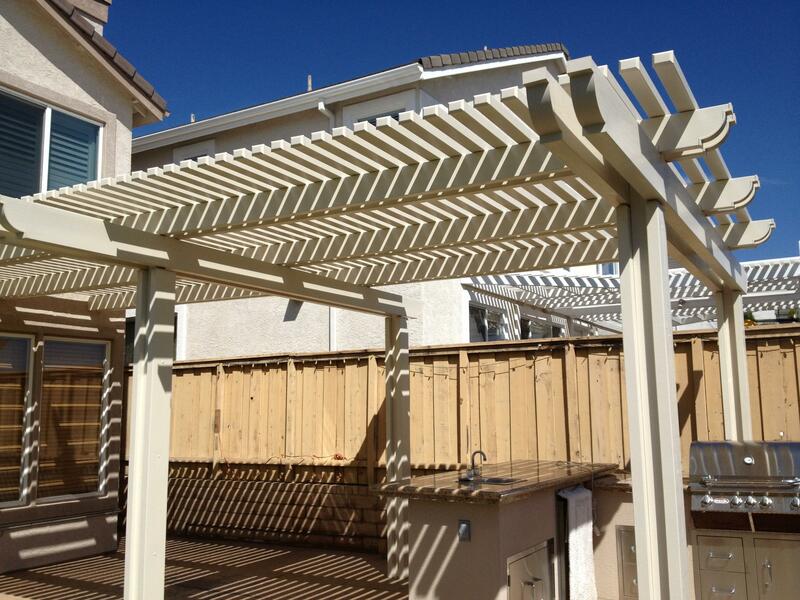 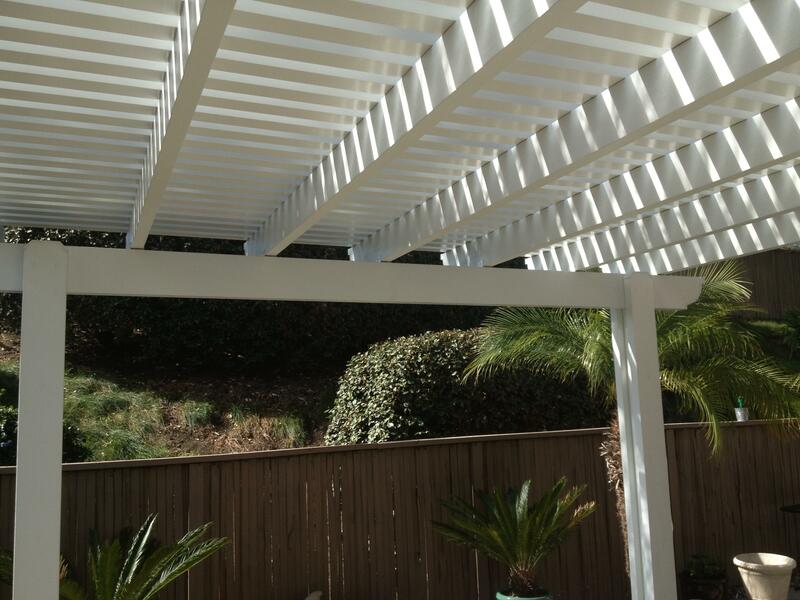 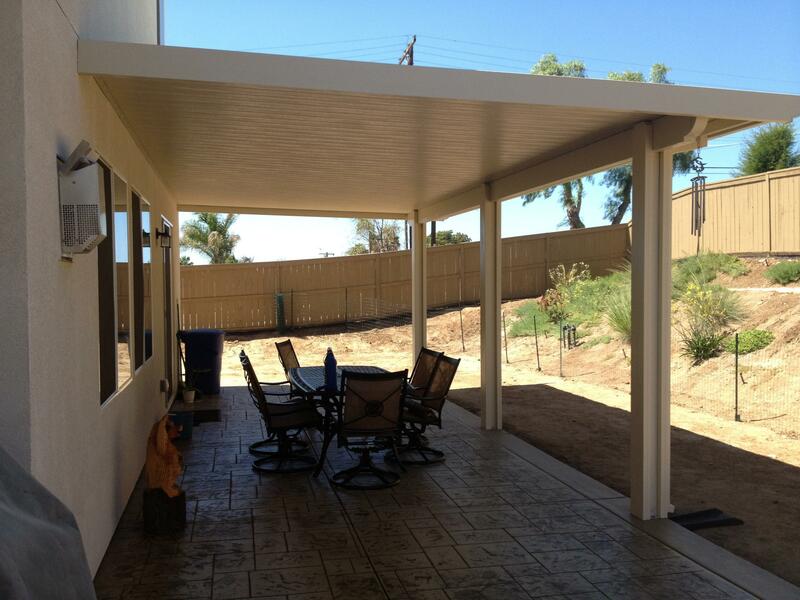 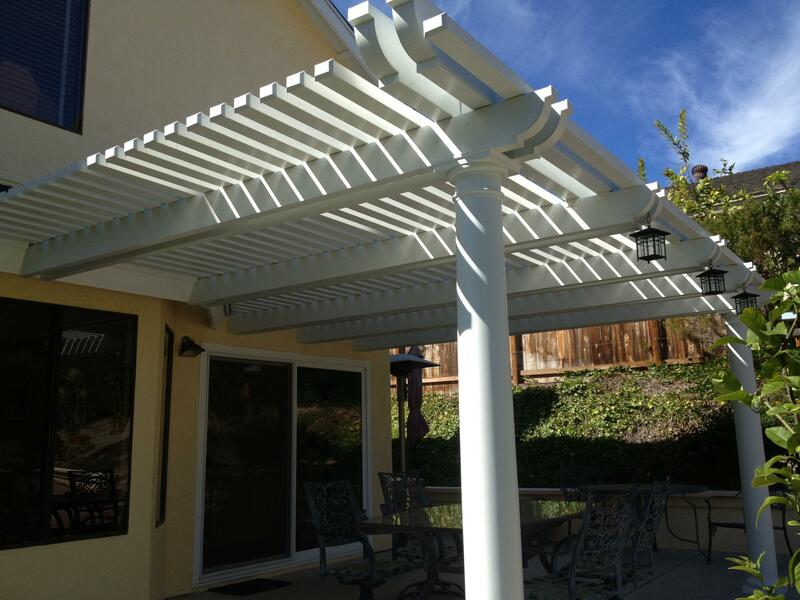 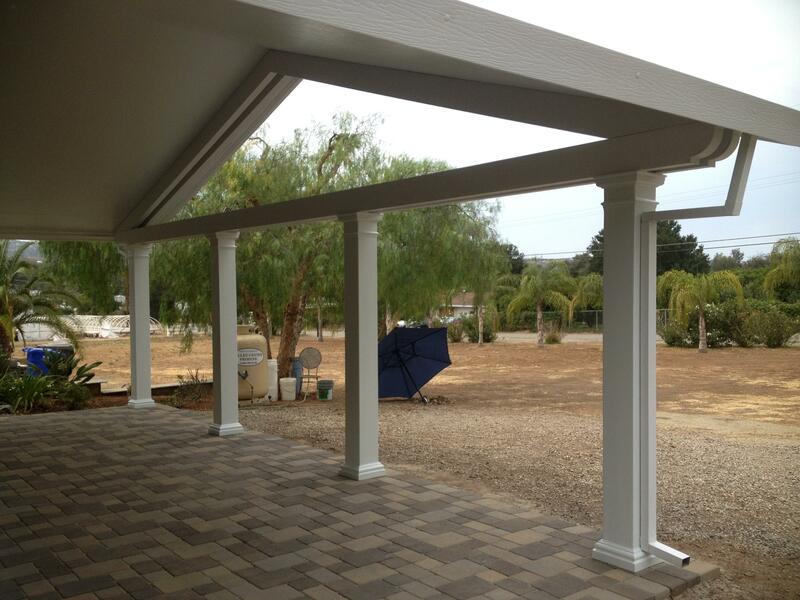 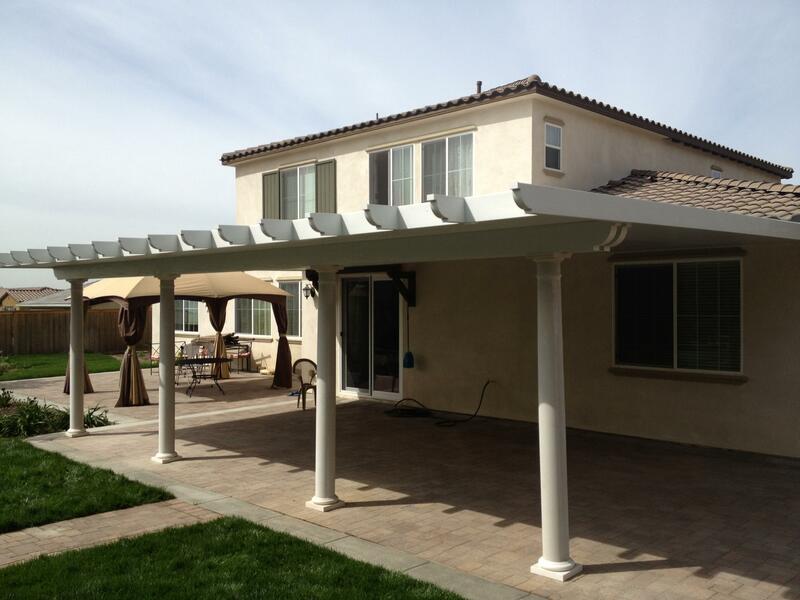 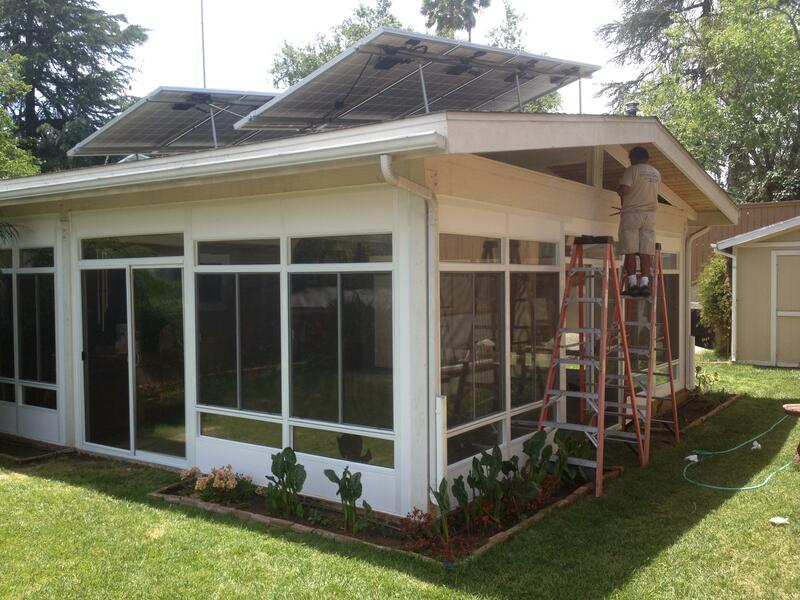 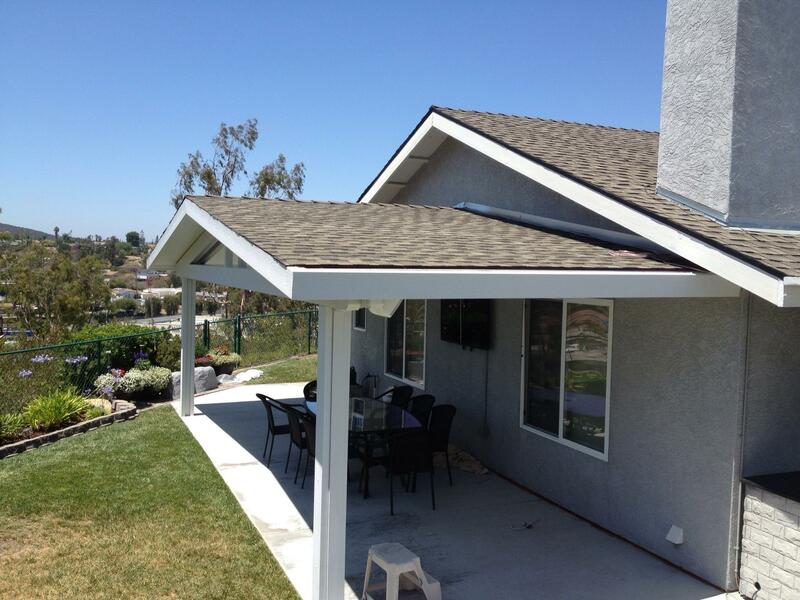 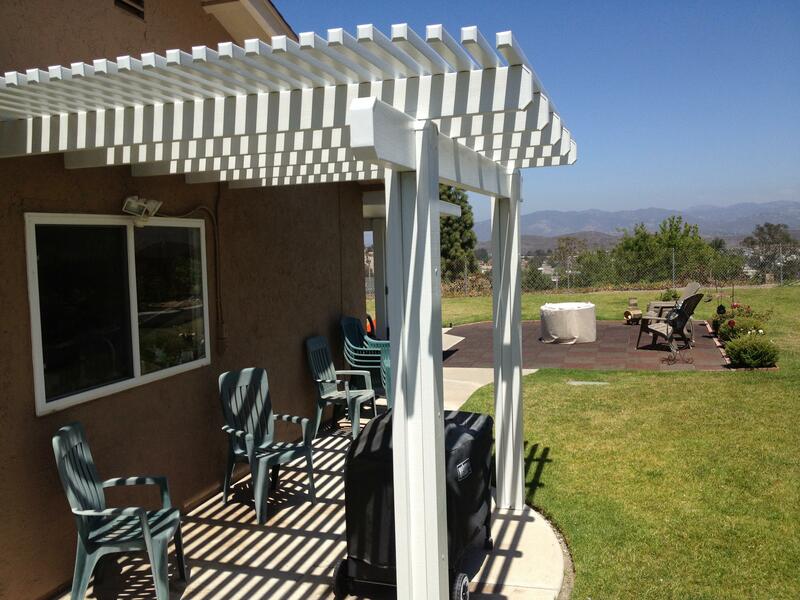 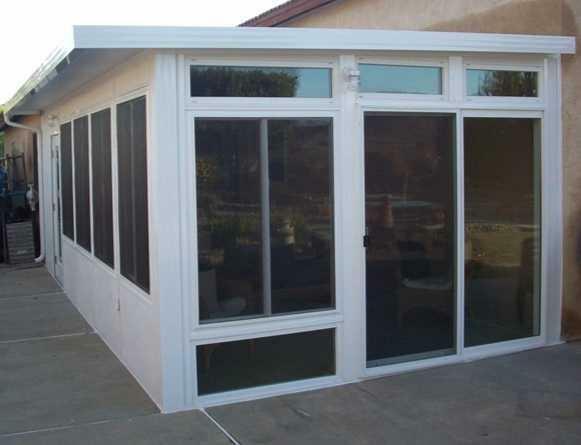 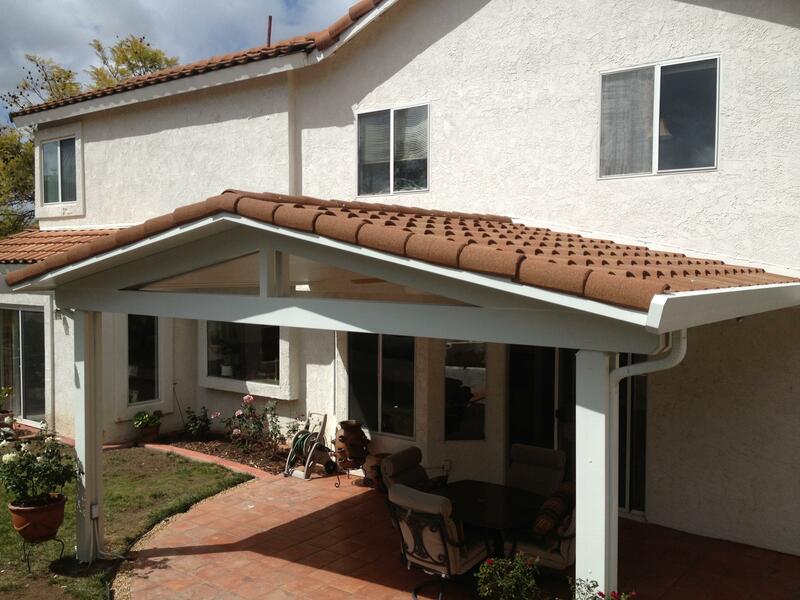 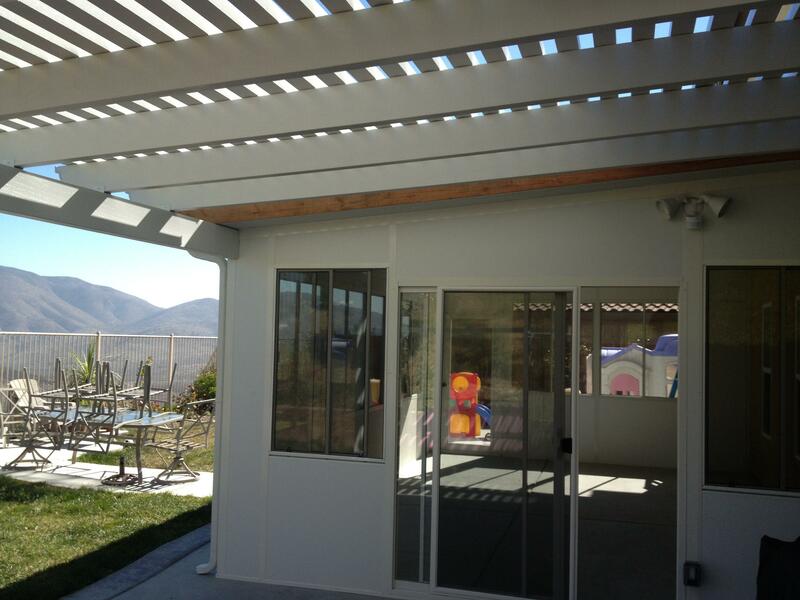 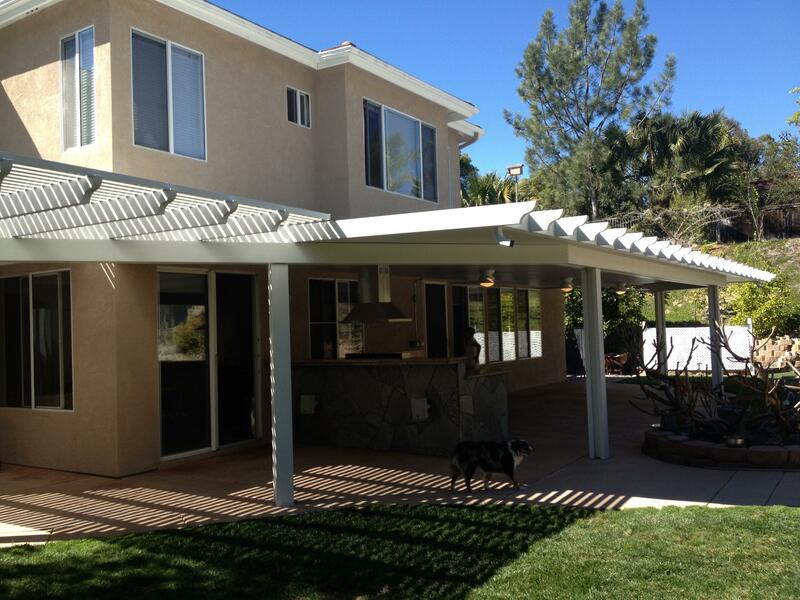 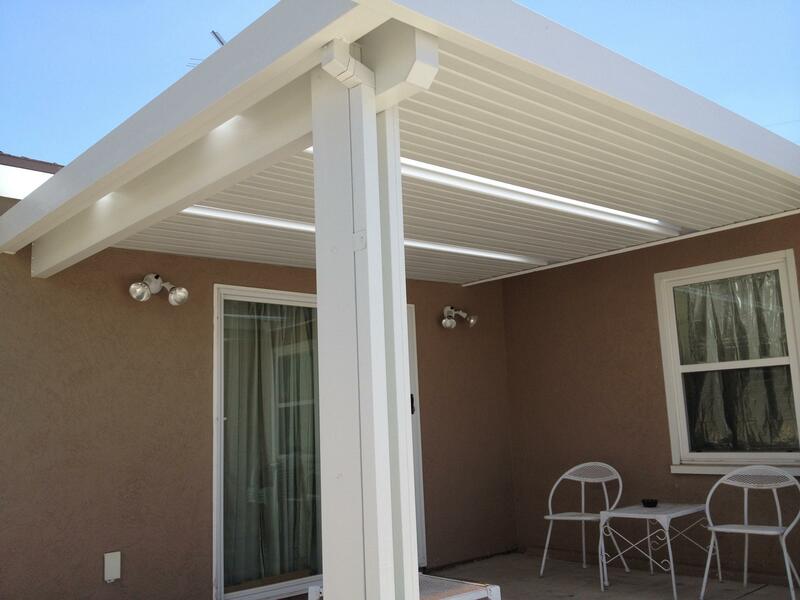 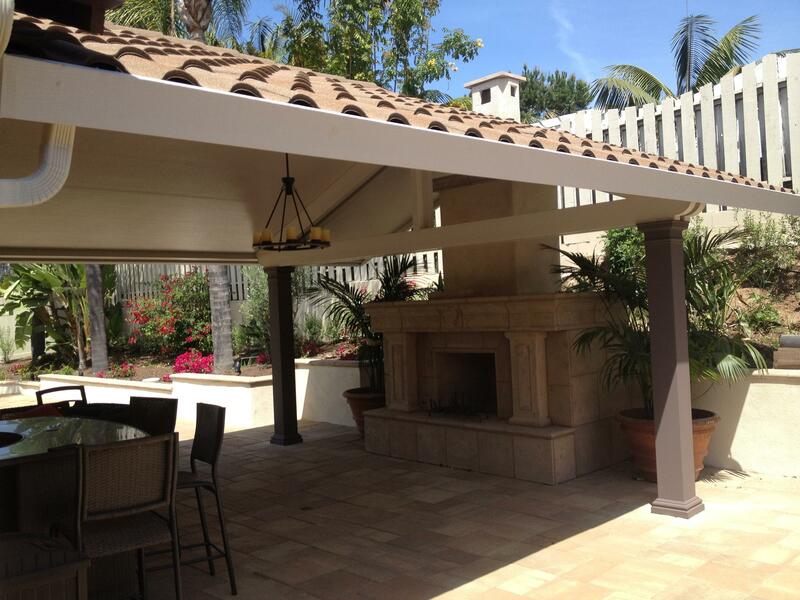 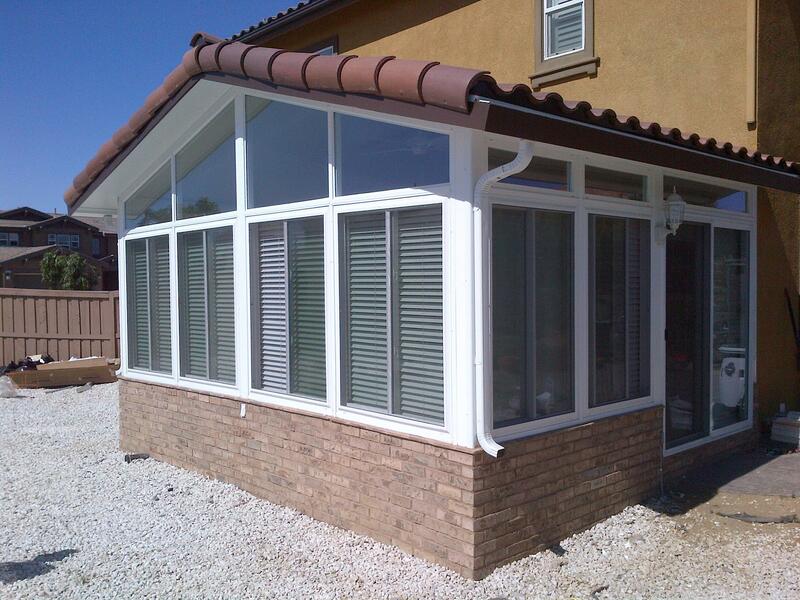 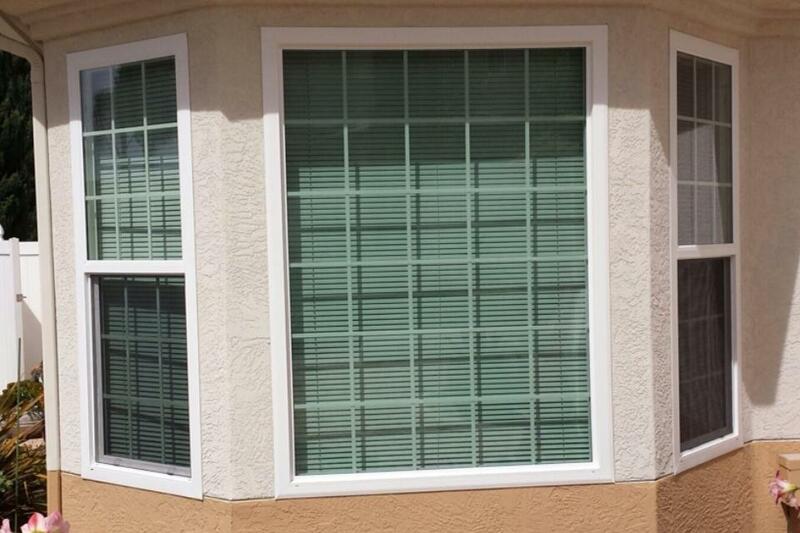 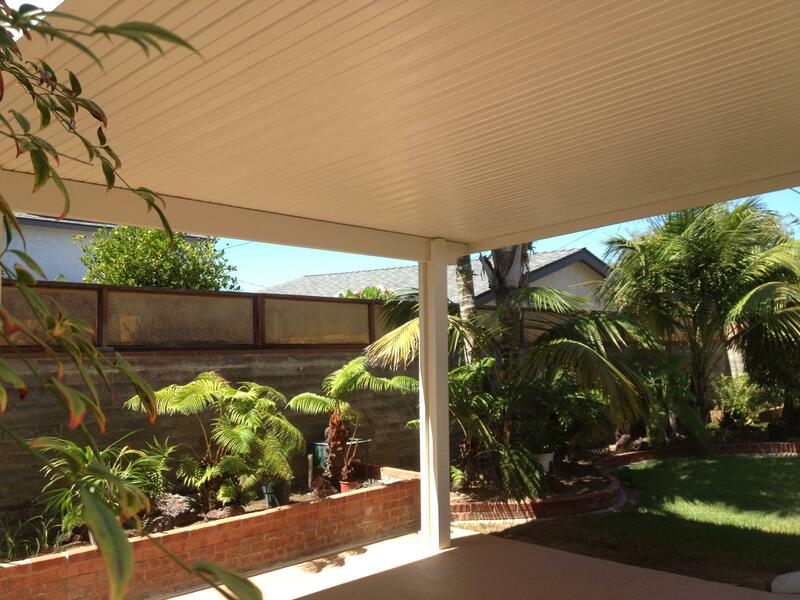 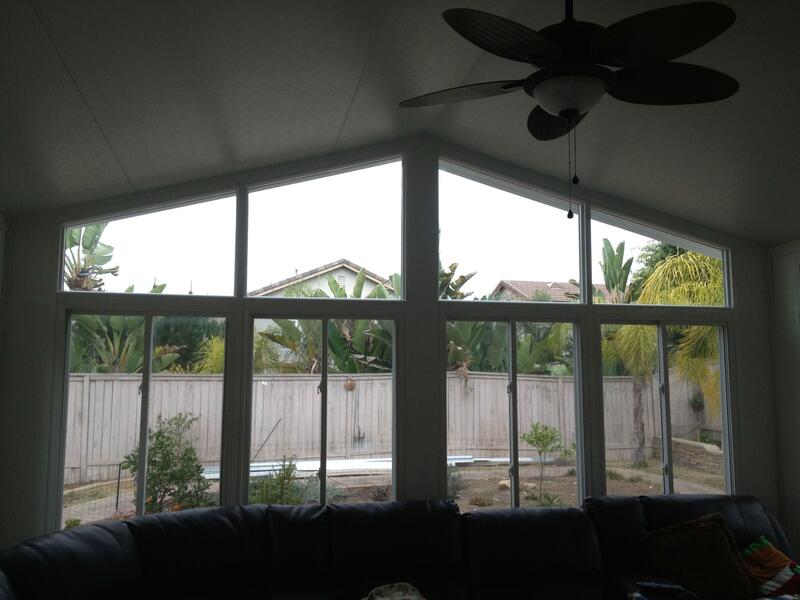 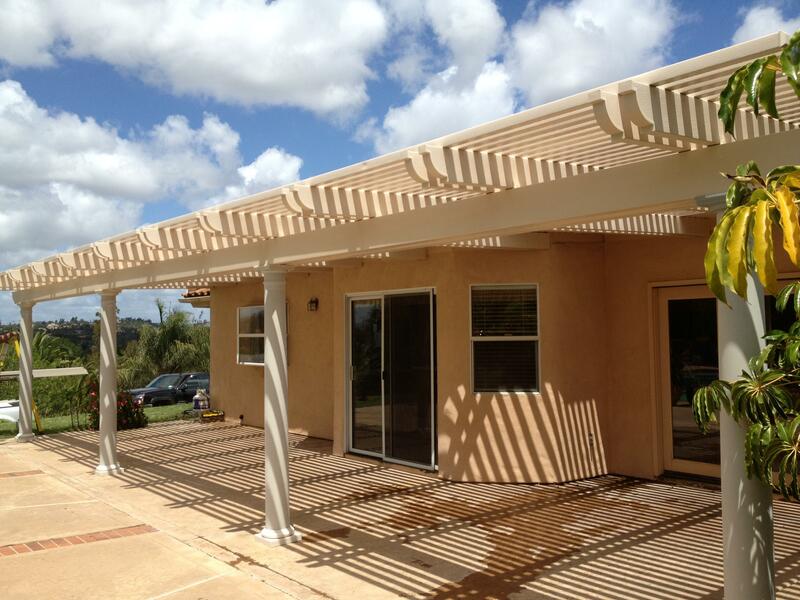 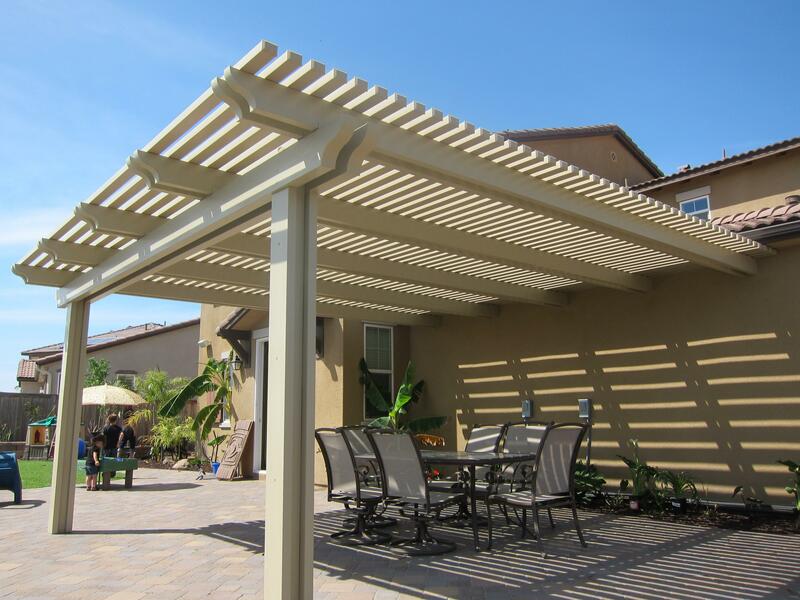 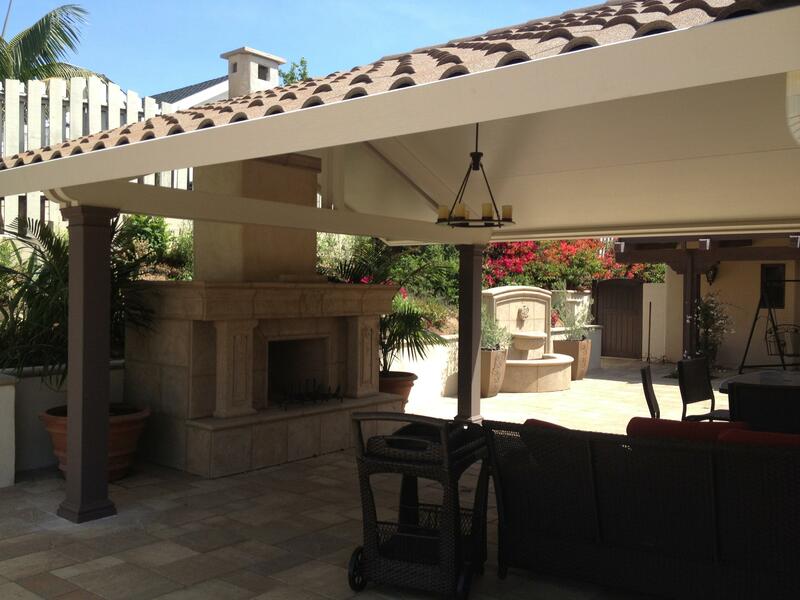 We are committed to providing you with patio covers, enclosures and quality windows, with materials from unique providers to ensure your patio is the highest quality in Greater San Diego. 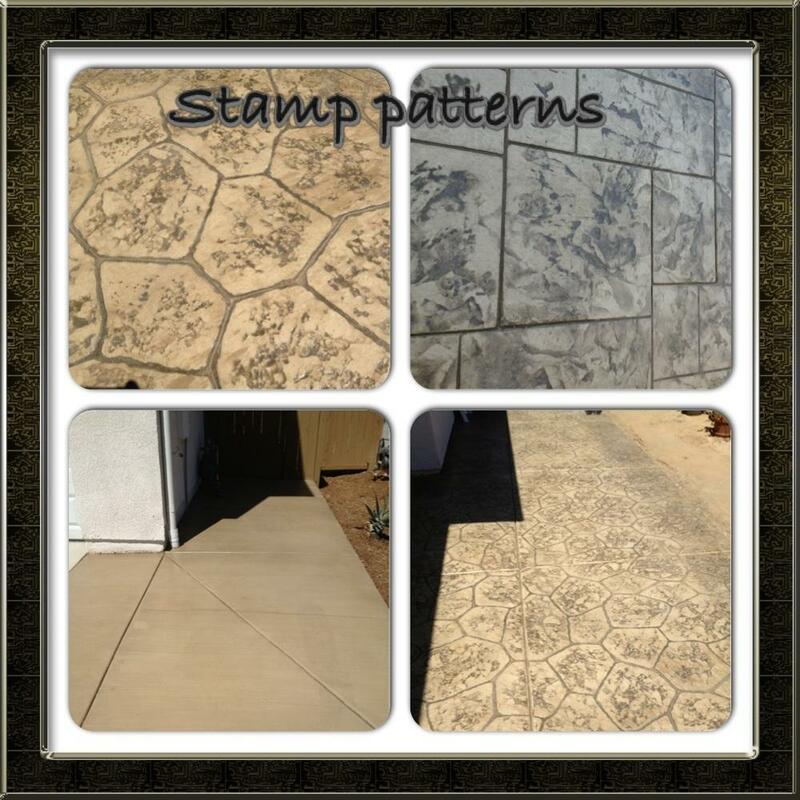 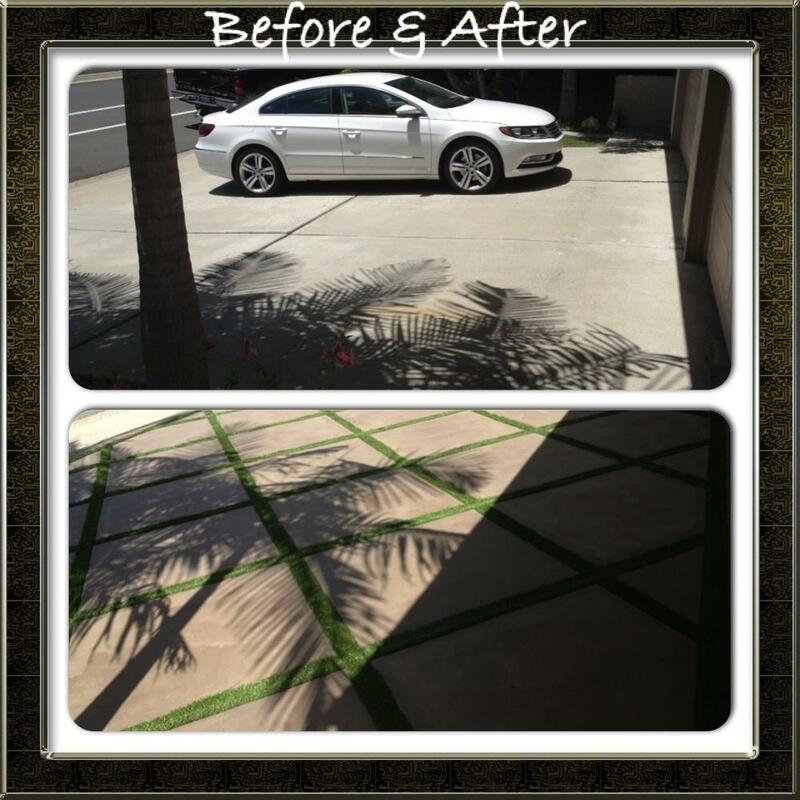 For a free estimate call today!